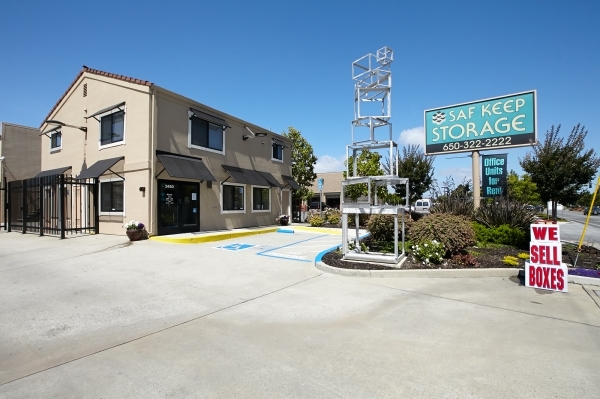 Whether you are storing your college dorm items during the summer break, or moving into a new residence, or even just cleaning out your garage, Saf Keep Storage in Redwood City, CA is here to help you along the way! The staff is trained and provided an incentive bonus to provide our customers with premier service in a friendly and helpful manner at all times. 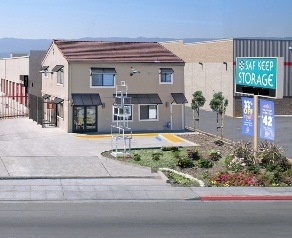 Our secure storage facility is located minutes from Highway 101 next door to Costco. We are in the Fair Oaks neighborhood near Sigona's Market, next to the Fair Oaks Library, near the intersection of Middlefield Rd and Woodside Rd., near Hoover Elementary School. 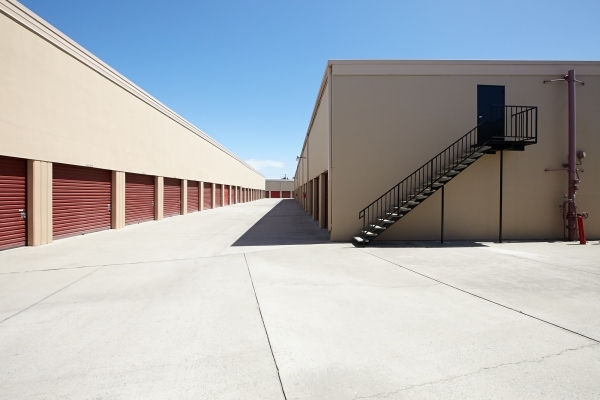 You can pick from our various unit sizes and indoor and outdoor parking spaces to fit your storage needs-from boats and RVs to business documents and household furniture, we have just the size for you. 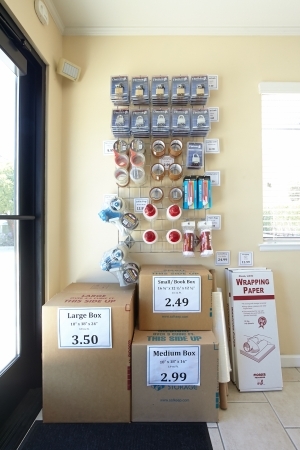 The facility has 24/7 video surveillance and each unit is individually alarmed to ensure the safety of your items. We also accept deliveries and sell boxes and other moving supplies for your added convenience. For any heavy items you may be storing, we have an on-site forklift service to help you with this process. Please contact the facility if you need a longer reservation window. We are happy to help accommodate your needs. Please contact the facility if you need a longer reservation window. We are happy to help accommodate your needs. Serving the Redwood City area including Palo Alto, Atherton, Woodside, Menlo Park, Woodside, Foster City, San Carlos and nearby communities. $22 Admin Fee Required Insurance is Required Individually Alarmed Units 24/7 Video Surveillance Friendly, helpful staff Outside attendant to assist you Dollies & Carts Available Free Move-In Truck with Rental Drive -Up Units with Lights We Sell Boxes, Locks & Moving Supplies Deliveries Accepted Large Units for Businesses Forklift Service for Heavy Items Customized access hours available. Very happy & satisfied customer! Would recommend this storage to family & friends! People were really helpful and encouraging they disnt make me feeel like a burden or annoying they helped me with trucj service in move in help ! Clean and easily accessible. Staff is friendly and access hours are great! Best Storage Facility I have visited personally. Great security. Clean storage rooms. I feel safe leaving my car unlocked here which is rare. Good business. Staff is great, very helpful, friendly and prompt. The facilities are clean and accessible. Staff was very friendly and answered all my questions. The fasility is clean am deathly exactly what I was looking for. When on site, I thought the customer service was very professional and prompt. while finalizing the reservation, there were a couple instances where "I will research and call you back tomorrow" did not happen. 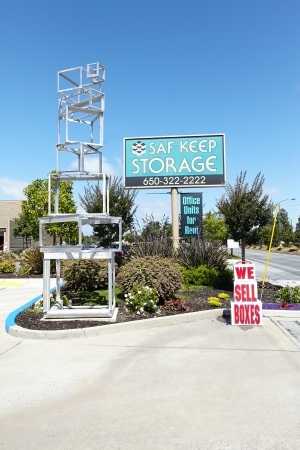 Saf Keep Storage provides great customer service (I was even ridden to the storage unit in a cart to look at it before agreeing to pay), affordable prices and a clean facility. 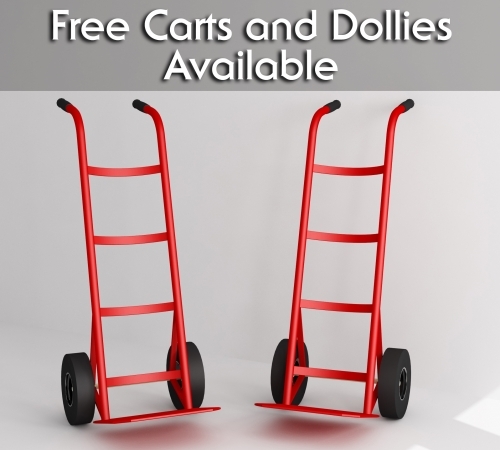 I enjoyed that they also provided carts to carry items up -- this helps a lot when you have many items to move up at the same time. Highly recommend! Manager was accommodating and very helpful regarding pricing and contract. Cleanliness matters and Saf Keep has your back. The manager was pleasant, patient, and responsive. Overall an excellent customer service experience. And the price is excellent as well. Serious and professional customers services. It's located next to Costco Redwood City. Although it is old but it's so clean and SAFE . I would recommend to who need storage this. I was pleased with the facility and the high level of security. Prices were okay, the lock was pricey and I wish I'd known about the $10 mandatory monthly insurance before I got there. Customer service could have been better. Apparently, I signed something on the contract that wasn't meant to be signed and the representative seemed really put out and aggravated. Maybe update the contract to include only relevant information. Great service, the front desk was very informative and nice! Super friendly service. Secure and safe. 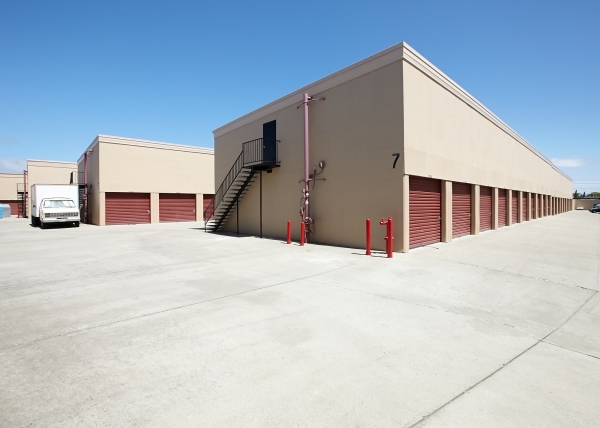 This facility is conveniently located to anyone in Redwood City as it is right next to Costco. They provide carts to help move in, which is helpful for second floor units. Great experience - feel very good about the security of my belongings! Great experience and awesome move-in specials - in & out in 20 minutes! CLEAN! Great customer support. Easy to use. 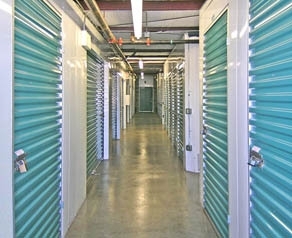 We were so relieved to find nearby storage at a fair rate, with competent, friendly, human beings running the facility. And did I mention CLEAN? An added bonus was the free 15 foot moving truck. That really helped. Thank you. I was really happpy with the opening discount, the long term prospect for price and the feel of security. The customer service was great as they accommodated a more accessible unit at my request. The prices are a bit high, but they keep my stuff clean and safe, and that's what matters most to me. Everything was better than I expected, and that really says a lot! Nice clean unit, nice friendly people. Very happy with it. Easy move in and they will give a free move in van for a day. Wonderful unit, people, management-would recommend Saf Keep to my friends. 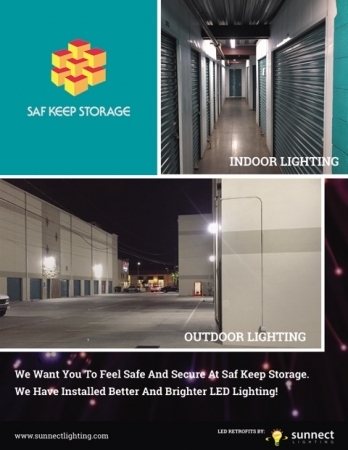 I found Saf Keep Self Storage online and liked the information they provided. I called and the person who assisted me was friendly and helpful. I then went in to see the facility and was very impressed by the knowledgeable and friendly staff. The facility is well-managed and organized. Everything was clean, carts and dollies were available, along with initial 30-minute unloading help. Prices were competitive with some nice special offers. 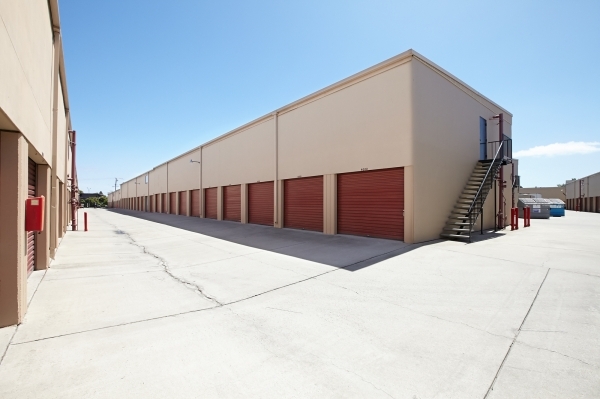 I am very happy to have a storage unit close to where I live where I feel safe storing my items. I highly recommend Saf Keep! Needed to find a quick, rather mom expensive, storage room to store a bike and some boxes until I got back to campus, and this was a perfect storage unit to fill my needs. I didn't end up renting a storage unit because I decided to sell my belongings, but the customer service was excellent (minus my interaction with the answering service which is not associated with the company). Price was good and willing to negotiate for year long committment. Many different sizes available and perks such as use of moving truck. Stored some stuff here and have had to come to pick things up at least a dozen times. The manager/employees all have decades of experience and run a very good business. I felt like it was very secure and would definitely recommend to other people. It's not the most beautiful and high-tec facility, but it's reasonably priced and gets the job done. Needed a place to store my items for a couple months and came across this place & I would def recommend. Great service and the facility was pretty clean. Also, when I had to cancel because I was moving out of the area, I encountered zero problems. The front desk people are actually really nice. Great service, easy access, loved it! They were really nice, the facility is very secure, the price was right, and the move in process was seamless. Definitely impressed with both the management and team as well as the facilities themselves. 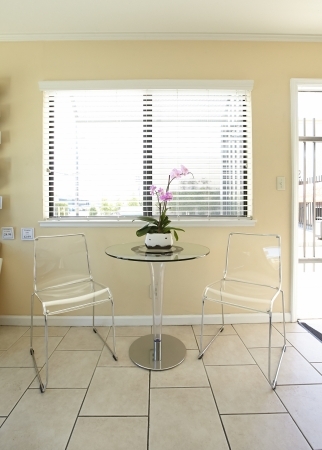 Miguel, who took me around to view various units, was incredibly personable and helpful. Would def recommend to a friend. x'lent customer service, great prices.. 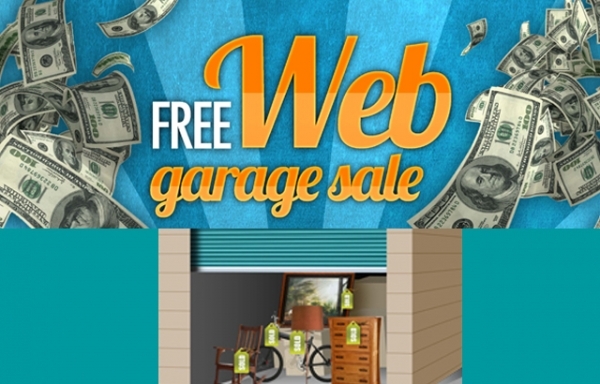 I searched for hours trying to find a cheap price in a decent location, I came across safstorage. They had a great deal going on. I took advantage and came in. The customer service was very friendly and welcoming. They made sure I knew everything. I am a happy customer. Plus I feel my belongings are safe. some issues with one person's customer service but overall a good deal for the area. A bit more run down than other facilities, but cheaper. Overall I am happy with the price for what I am getting. Clean, Affordable, Safe, Secure, Great location, but most of all, Excellent Staff! Great customer service! I was checked in and out very fast and smooth. They were very helpful. Fair rate. Helpful, friendly people. Convienent. A "find"
Excellent service! A real life saver! 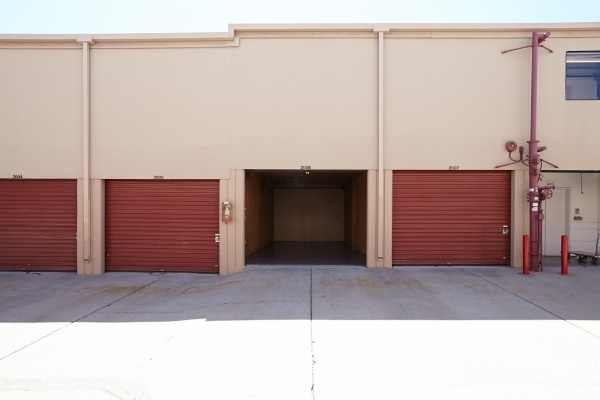 Sparefoot was incredibly helpful and the storage unit was exactly what we needed and wanted. No complaints at all. Really awesome in a stressful time! Everything was done very quick. The person I talked to is very well knows everything and explained everything clearly. And she even wants me to see the storage first before I signed the contract which is true. Outstanding And great customer service. Sparefoot did not warn me that the price Sparefoot quoted was a teaser that would double in 6 months and that there would be an extra charge for required insurance. So far so good. The space I rented was recently painted and all of the area was very clean and tidy. There is live-in staff, which makes me feel more secure about my things, and eveyone I have seen going in and out seems regular, not sketchy feeling at all, even though Saf Keep is in a funky part of town. Great fast service, low price. can't beat that. Friendly, efficient, helpful, so far, great! 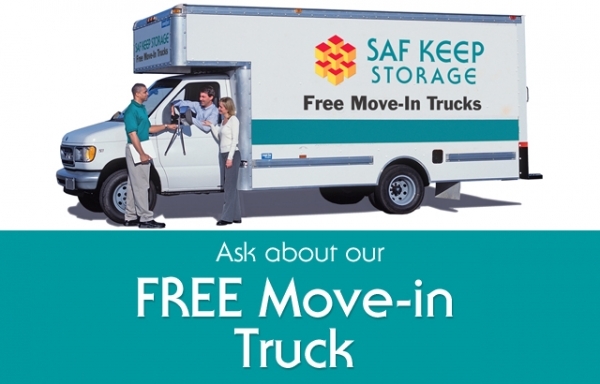 "Moving is stressful enough, SAF Keep makes it easier!" I find that in times of stress, we consumers can find service providers that make our lives easier with their competence and professionalism. 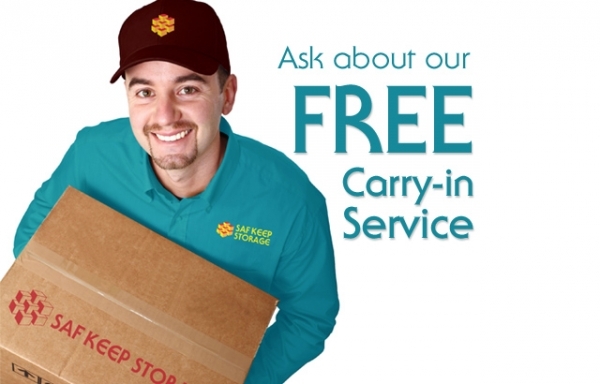 Just like the trustworthy auto mechanic and the caring doctor, I would include SAF KEEP storage. I found a unit online and made a reservation easily. I showed up to the office the next day. I was greeted warmly and was provided great information about the policies and procedures. Before finishing the paperwork, I was shown the unit and the security measures. The paperwork took less than 10 minutes and I was set to go. I felt that I was given the correct amount of information, in the correct form, in a precise manner, rather than given a rote recitation form a list. I felt like I was having a conversation with another human being and not having a script recited to me. The place has common sense measures- a dolly in each building - so you don't have to look for one, a water fountain and drink machine-moving makes you thirsty, right?, . SAF KEEP really makes it an easy decision. Just like the mechanic and the doctor, you really don't want to see them often. But with the good ones, and SAF KEEP is one, you don't mind seeing them when you have to. The people there were friendly and very attentive. I was informed that it is a locally run business, so they like to be high in customer service. When I was on my tour of the units, they also told me that they've never had an incident or break-in. Wish they would be more clear about conditions on the first month free move-in as I asked for the first month free and was told that it didn't apply to my unit. Not only was staff straightforward in everything that needed to be done on my end, but the process was as quick as I made it. I wasn't waiting for them, they were waiting for me! The customer service impressed me. The staff at Saf-Keep was very helpful, informative and pleasant. They processed my rental quickly and I am happy to be there. Staff was helpful and flexible in showing me my options. Registering was quick and easy. Security is better than other facilities..